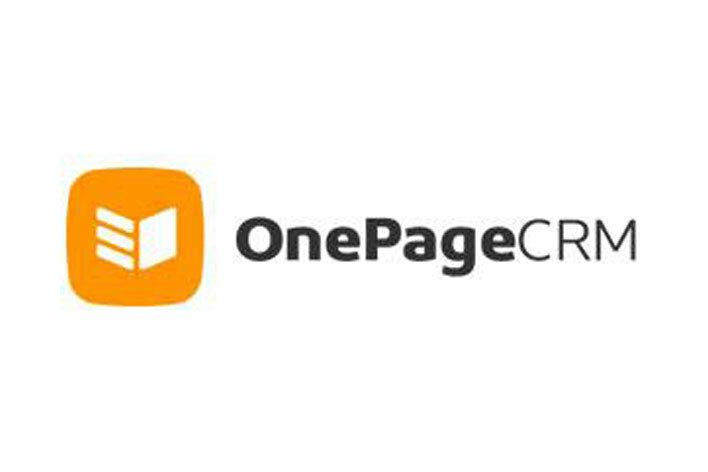 OnePageCRM is a simple, sales CRM for small to medium sized businesses. Built using GTD (Getting Things Done) productivity principles, OnePageCRM helps salespeople and business owners turn leads into customers, reach targets and grow their business fast. With a built in Next Action sales method, your team are organized and empowered to move a deal forward. You can easily manage your deals and track your prospects using our intuitive sales pipeline. Integrate with your favorite business apps like Gmail, Facebook, Twitter, Outlook.com, Outlook 365, MailChimp, Xero and many more. There’s native iOS and Android mobile apps available for sales on the go! OnePageCRM offers world class customer support via email, live chat and over the phone. A 30 minute Getting Started webinar is hosted every week which gives users an overview of all the core features and the chance to see OnePageCRM live in action. Check out OnePageCRM for yourself by registering for a 21 day free trial. OnePageCRM, Unit 5 Business Innovation, Upper Newcastle, Galway, Ireland.